Thanks to Richard Smith for supplying the photos. 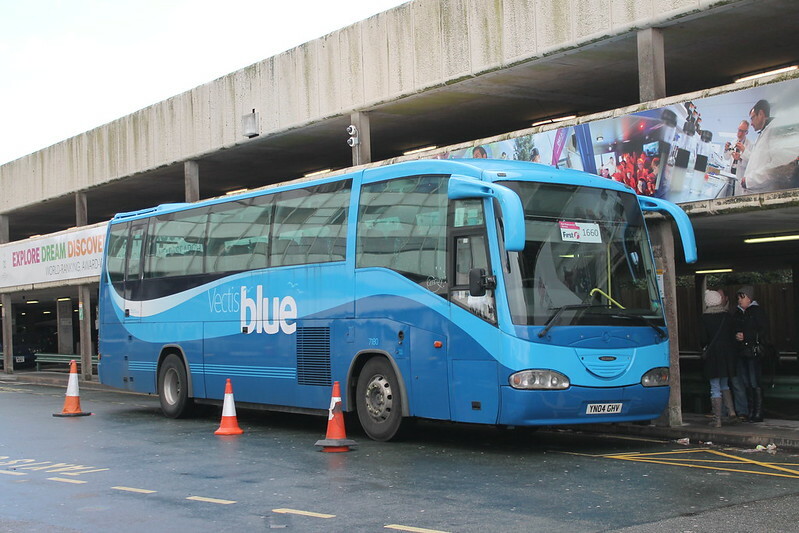 One big advantage of adopting blue for Citycoach, they could easily stick Citycoach names on the South Coast vehicles and they would look part of the fleet. We have just been informed of an over turned lorry in the vicinity of Crafthole by a resident to our Torpoint depot supervisor and the road being closed as a result. 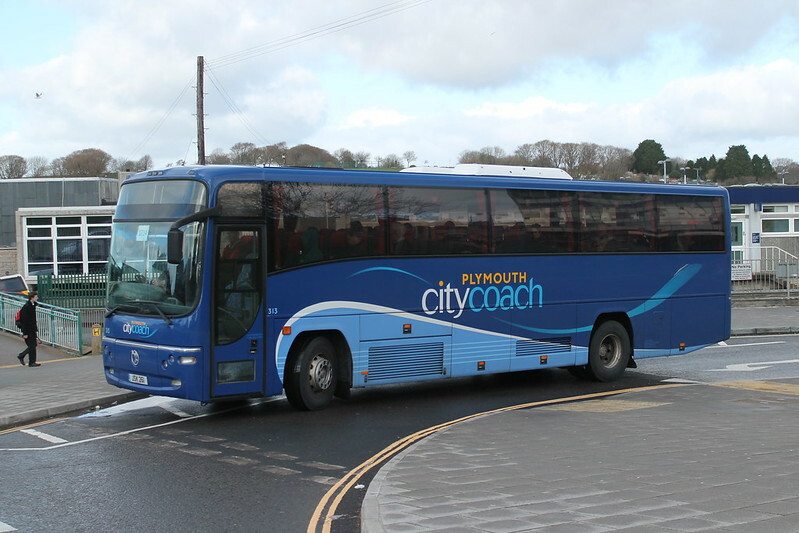 Services 81 due to operate via Sheviock & Crafhole this afternoon will operate directly to and from Torpoint until the road re-opens. 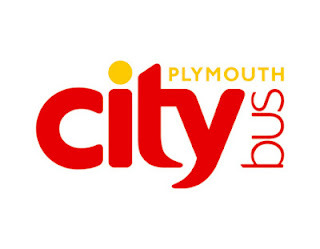 Service 93: - Road closed at Blackpool Sands due to fallen tree (Council team on site) service 93 will not be able to serve Stoke Flemming and the surrounding area until this is cleared, we have a diversion in place via old stone corner but due to turning restrictions only in one direction. Time scale we believe at this time is 2/3 hours. Update on Plymouth City Centre, Coburg Street outbound now closed due to unsafe roof on YMCA building. Outbound services that would have used Coburg Street will operate via Royal Parade/Union Street/Western Approach/Charles Cross. This will add additional running time to trips and will result in services being unable to adhere to the published timetable. This will undoubtedly also lead to traffic congestion in the city as motorists try to find alternative routes and diversions. Please allow extra time for your journey and anticipate delays to all services. False Alarm: False alarm! Xelabus C3 and C4 are safe. 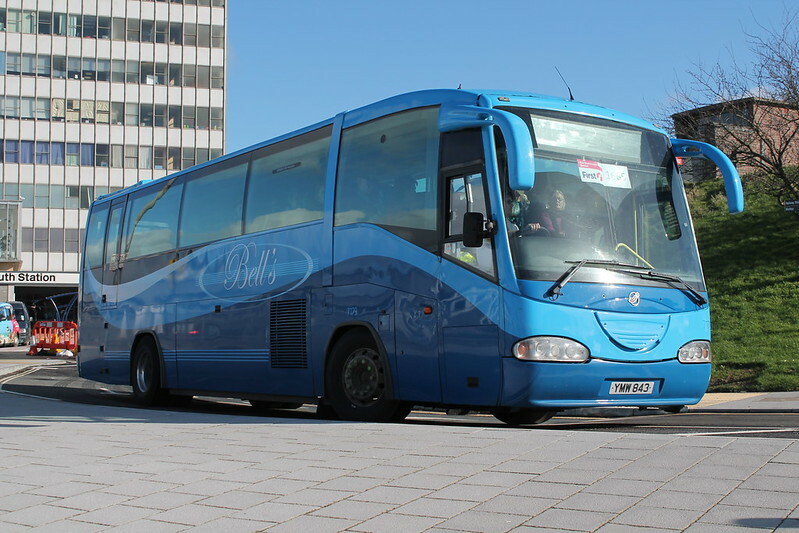 Phil Blair from Xelabus confirmed in a comment on this blog that the confusion is down to an administrative error at the traffic commissioner's office. 200th Anniversary: On the morning of the 12th February 1814, an explosion shook London that was so vast that the mighty Custom House in the City was utterly destroyed, and documents from the building were recovered from as far away as Hackney Marshes. Image Problem: Apparently commuting by bus for more than 30 minutes each way has a significant impact on people's happiness. Something tells me that survey wasn't very scientific. How did they measure happiness, for a start?